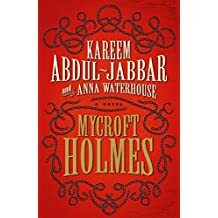 Did you know Kareem Abdul-Jabbar wrote a novel called Mycroft Holmes? Okay, I'm two years late for this revelation, but with the help of author Anna Waterhouse, this book has the most amazing descriptions. I have not finished the book yet, but I'm nearly there. 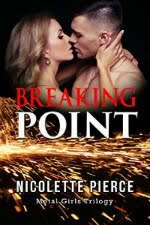 The first few chapters drag because the plot is slow to develop. The only thing I do know is Mycroft is brother to the famous Sherlock Holmes, and he has the same mystery-solving mind too. 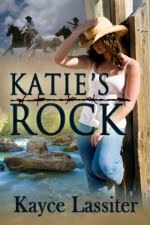 I tried to see what other novels Anna Waterhouse has written, because I would snap those up as well. Truly, she has a gift. However, it looks like she mainly writes scripts and doesn't have any novels beyond Mycroft Holmes. I'm keeping my eye on her. If she takes up romance, there'd be no stopping her.